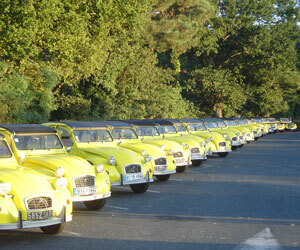 Dream on the most beautiful village roads in France with our car collection rally. 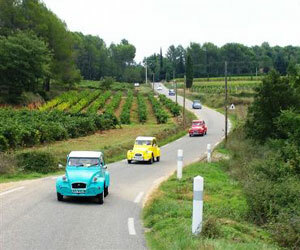 Provence Riviera offers vintage car rally. Vehicles will set off to reach a selected destination. 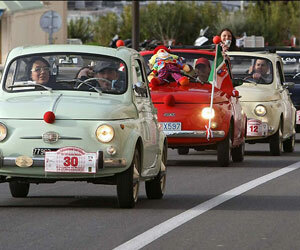 Once onboard, the participants will find water, candies and sweets, documentation and a road book. 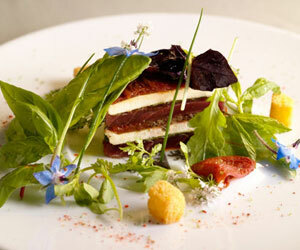 3 or 4 participants split into different cars will follow a pre-defined itinerary. The teams will have to read and follow road book instructions which features pictures, quiz, landmarks, and then, will need to pass the test … An unforgettable day.